She has a passion for working with mutuals and member owned organisations particularly Mutual Banks, Credit Unions and Mutual Insurers. She has a keen interest in helping clients grow and succeed in an environment of competitive pressure from the “big end of town”, evolving regulatory pressure, demographic shifts, financial technology innovation and changing consumer behaviour. Madeleine brings a unique blend of perspectives from working with major financial institutions such as ANZ Bank, AMP, Allianz, WorkCover Authority, Bendigo & Adelaide Bank, and from her work with mutuals such as Teachers Federation Health Fund, StateCover Mutual Insurance, Teachers Mutual Bank, Unity Bank, Customer Owned Banking Association and “profit to members” industry Superannuation Funds. Her experience extends to governance, risk management, audit, regulatory compliance and business advice. She is a Non-Executive Director of Catholic Care Sydney and Access EAP Limited. 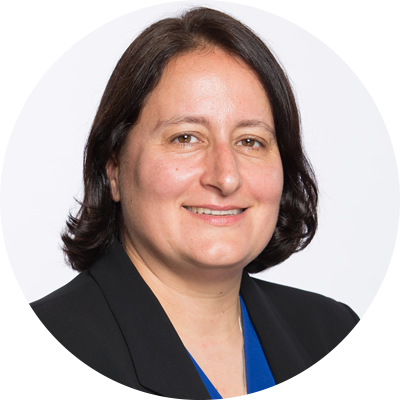 Madeleine is a member of AICD, a Chartered Accountant, and a Registered Company Auditor with over 25 years’ experience in professional practice.